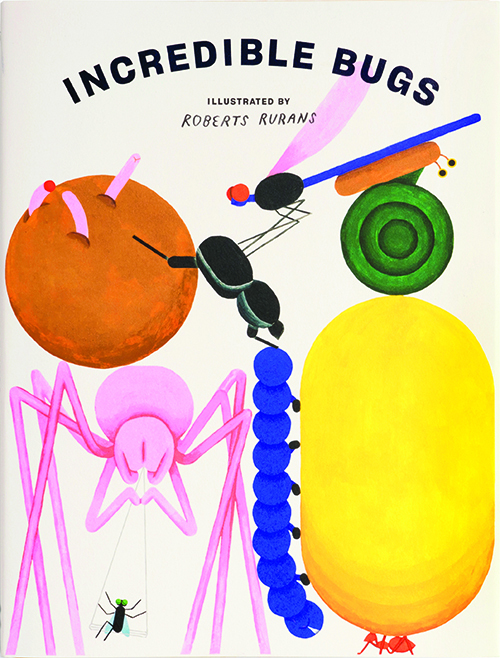 7 3/4" x 10 1/4"
Incredible Bugs magnifies a fascinating world of small creatures through charming illustrations and fun facts that highlight their superhero-like capabilities. Although they may seem unappealing at first glance, great powers lie beneath their weird and wonderful exteriors; and this book highlights the extraordinary and unique ways with which they survive ordinary life on land, underwater, and in the air. It is an engaging and endearing look into a realm that most adults and kids would not even think about venturing into!